A police officer has issued a warning to dog walkers after an ’horrific’ attack left four rare-breed sheep dead. 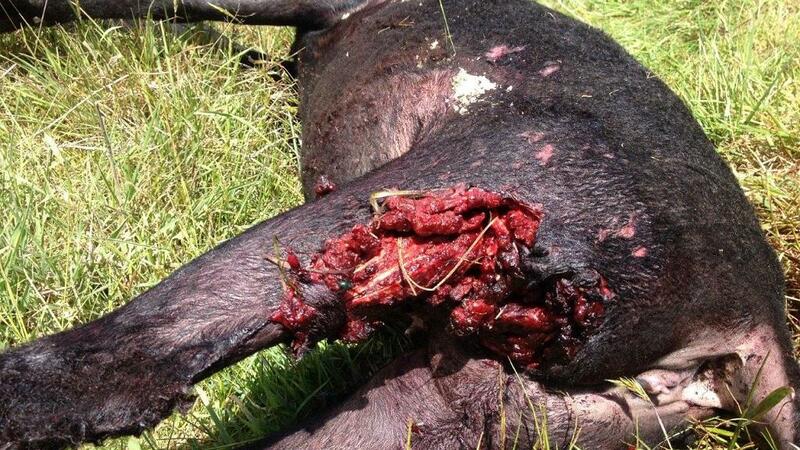 Another 12 – all of which are rare Hebridean and Norfolk sheep – were left with serious injuries. The attack at a wildlife reserve in Suffolk happened despite electric fences surrounding the area. The animals are owned by Suffolk Wildlife Trust. PC Judith Oliver told EADT: "This was a terrible attack which caused rare breed animals to be killed. 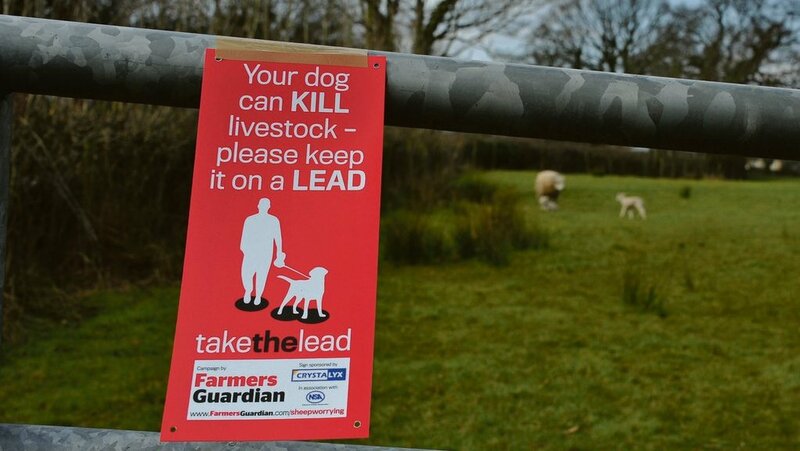 “My message to dog owners is don’t assume that your dog is safe around sheep. "Keep your dog on a lead and don’t keep your eyes off your pet when they are running freely across fields. “In this particular attack which we believe was carried out by a dog, the animal has managed to break through a robust fence designed to protect the sheep. “Also in this instance there were signs that were clearly visible and were ignored." Robert Sheasby, regional director at the National Farmers Union said: “It is always a shock this happens and it can be quite emotional.